Sheffield City Region will elect its first metro mayor in May. He or she will need a vision for the city-region and clear strategic, deliverable policies to meet it. The challenge and workload will be considerable, with powers and expectations ranging from delivering policy, to establishing the institutions and capacity for effective city-region governance. 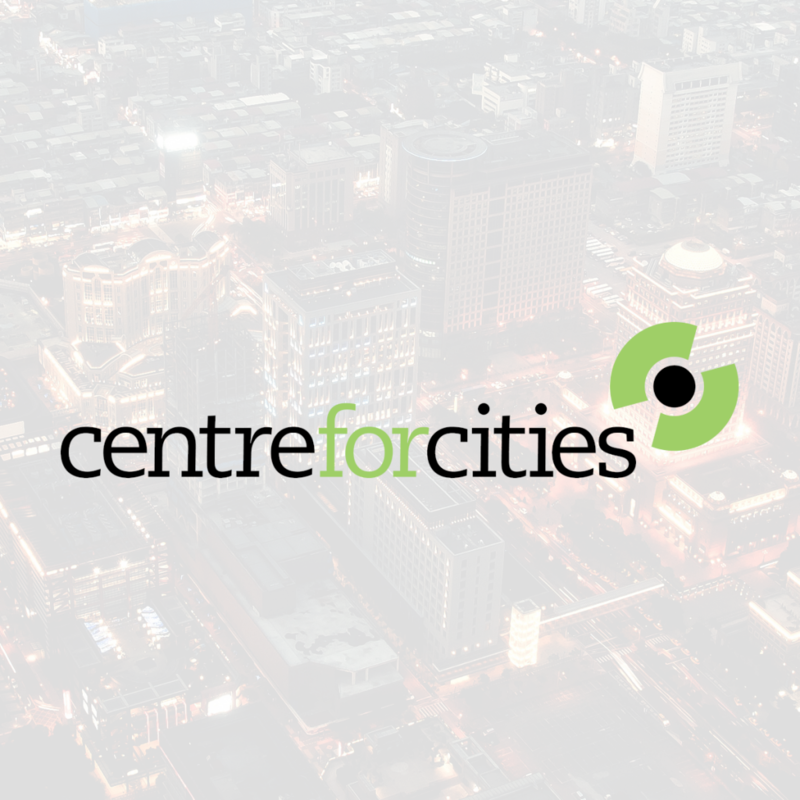 Download the Centre For Cities report by downloading or reading online.